If music is your thing, there’s no doubt that Tennessee is the place to be in the USA, and nature lovers definitely won’t get bored up in its various mountain trails. For an authentic taste of the South, here’s your guide to Tennessee. To immerse yourself in all that blues, country, and good old fashioned rock ‘n’ roll in Tennessee, you have to visit its infamous cities. 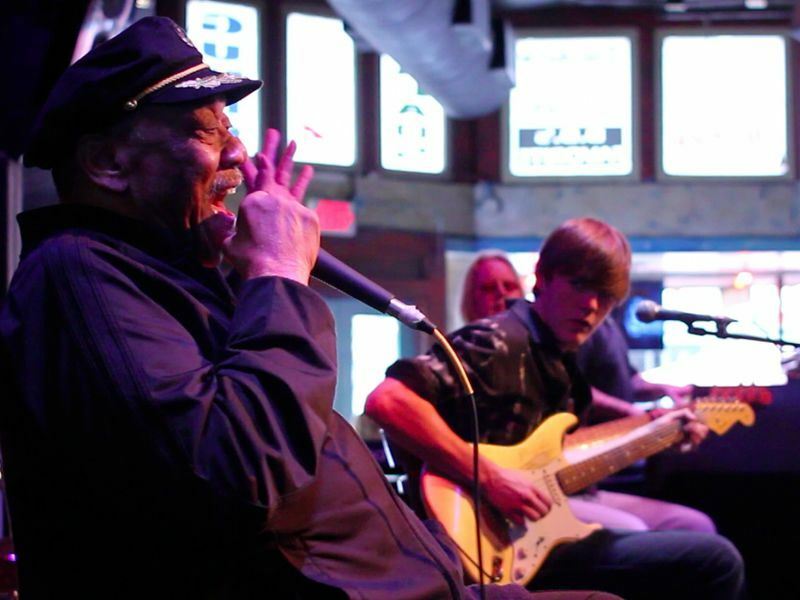 Stomp your boots in Nashville or Memphis and get down to where some serious music began. One of the main music highlights in Memphis is of course Graceland, which is the mansion that was once home to Elvis Presley. This legendary spot has been open to the public as a museum since 1982, and is a must-visit if you're in the area. If you want to get the full feel of the incredible music scene in this part of the US, jump on a tour through Tennessee and continue down to neighbouring Mississippi and Louisiana, where music is also a huge part of the culture. Those looking to experience the great outdoors should head to Great Smoky Mountains National Park, which is on the east side of the state and is shared with North Carolina. With over 800 miles of trails to keep hikers and horseback riders happy, waterfalls on nearly every body of water, and cosy quiet spots as well as breathtaking views abound, this national park is paradise for the outdoor adventurer. Visitors to Tennessee should also head to Lookout Mountain, which is along the southern border, shared with Alabama and Georgia, and is another point of natural beauty in the state. In particular, do not miss Ruby Falls, an unbelievable underground waterfall, the largest and deepest in the entire country open to the public. Down here in "Dixie", your expectations of finding great places to eat home-style grub will surely be met. In Nashville, you have to try hot chicken (seriously hot!) at Hattie B’s, or go for some fine dining at the ever-exclusive Patterson. In Memphis, get yourself to A&R Bar-B-Que for quite possibly some of the best ribs you’ve ever tasted, and if you’re heading to Knoxville, stop by Sweet P’s Barbeque & Soul House and let it live up to its name – this is soulful food as its best in the city. There are so many great accommodation opportunities in Tennessee. In Memphis, take a look at the Crowne Plaza Memphis Hotel, a sleek and chic spot with unbeatable service, conveniently located with access to all of Memphis’ attractions. If you want to stay somewhere a bit funkier, Elvis Presley’s Heartbreak Hotel is decked out with cool décor and evokes a 1950's feel. In Nashville, there are few better places to stay than at the Renaissance Nashville Hotel, situated right in downtown with beautiful furnishings and a heavy focus on luxury. Article written by Lisa Lubin.